Back from Charleston, and done in Philadelphia … for the summer. So excited to be back in NYC, my favorite city of all, for four months of heaven. Well, I will be doing a required internship for my masters degree, but at least I’m in THE city. 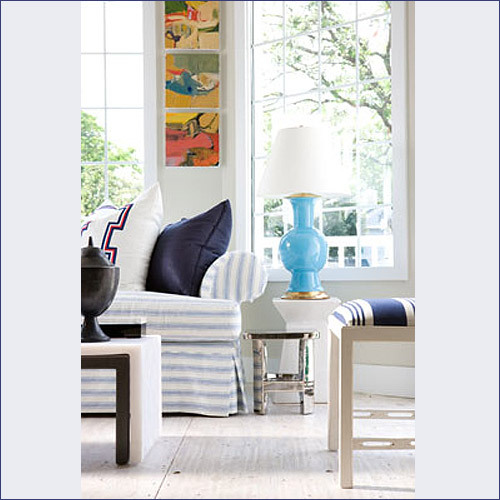 Recently, my friends at Chic Coles blogged about the opening of an additional branch of HB Home here in NYC. 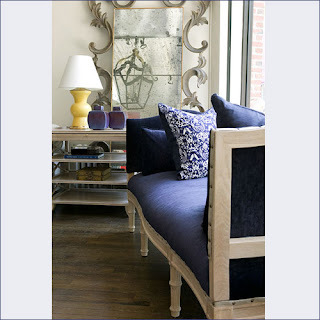 I have loved the Westport store for many moons, and I even persuaded W to buy a couch there. Being back in NYC for a full four months, I am really excited that the new location is on the corner of 74th and Lex, just a few blocks from W’s apartment, and across the street from Vivolo … one of my favorite UES takeout spots. I have recently learned that their 74th and Lexington location is not the only new location that they are opening. Word on the street is that the now “chain” store will be opening an additional location on Main Street in East Hampton. Just in time for summer. This will put the store’s locations up to 4–two in CT and two in NY. 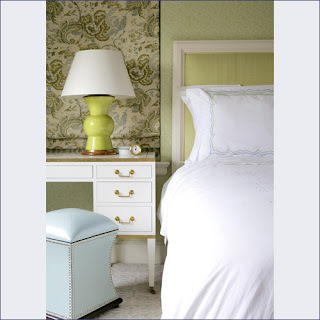 Although most of the items are not in my current price range, it is a great place to check out for design inspiration. They have great upholstered furniture, as well as throw pillows and decorative accessories. 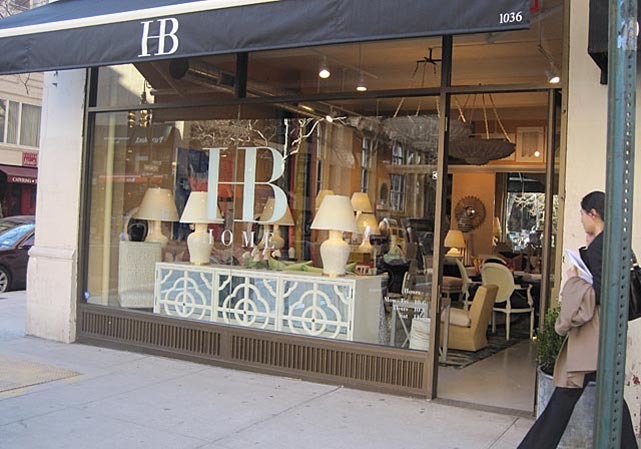 If you live on the Upper East Side, or are planning a long and arduous “journey” out to “the Hamptons” this summer, I would suggest you check out HB Home–its a real treat, and worth the journey uptown, or out east. HB Home is one of my all time favorite stores. I just love the edge and style to their decor. Great resource! I don’t even know about HB home?! Can’t wait to check it out! Love, love it!! I would be in big trouble with all of the wonderful finds! HB is one of our favorite stores. A trip to Westport is not complete with out a walk through and a hello.